Arguably the best mole trap on the market. 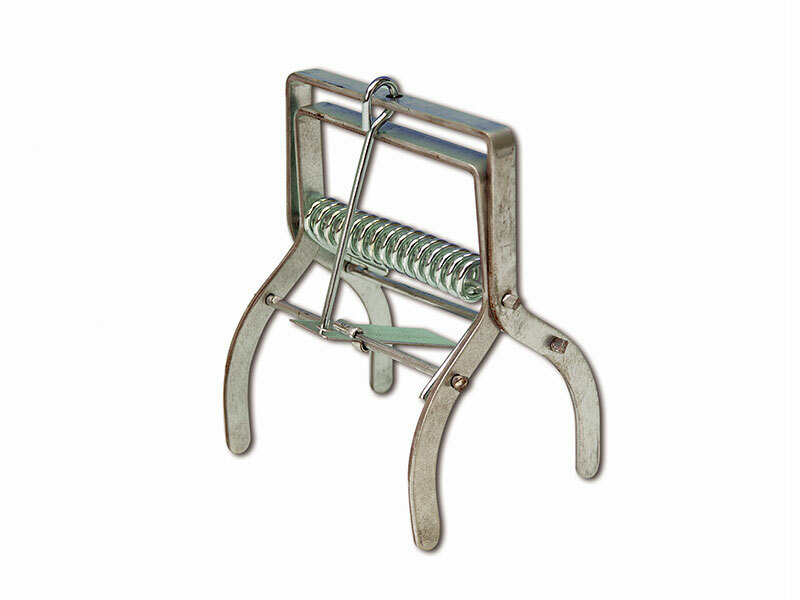 Similar to the scissor and pincer traps but more robust. Steve Caple producer of the “Trapping Techniques” video confirmed the following; ”Since switching to the Talpex trap my catch rate compared to the more commonly used traps has increased by at least 50%”.